Think about what open spaces mean to you: freedom – views – enjoyment – coast – family – play. In fact, anything you love or which inspires you – even great historical photographs from grandfather’s collection! There will be individual prizes in all categories as well as a prize to the overall winner. Individual prizes will be up to £100 in value. There is no limit in the number of entries. 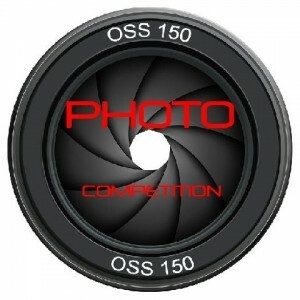 Online submission of digital photographs by email.